We’ve all had to write, or at the very least read, a cold email before. 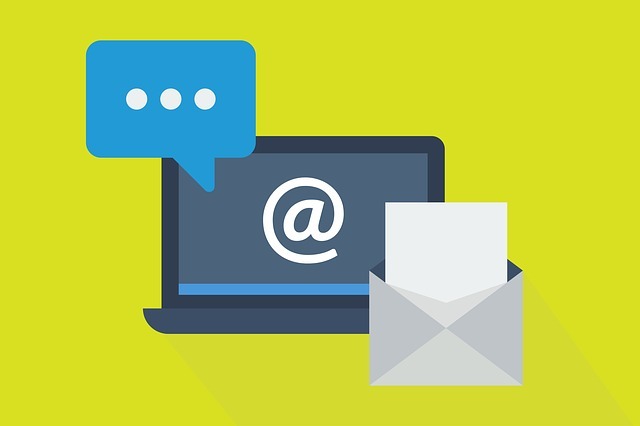 Whether you’re trying to reach out to a potential customer or client, make contact with a prospective employer or employee, or connect with someone to extend your professional or personal network, you’re familiar with sending cold emails. When sending a cold email, you’re reaching out to a stranger, asking for their attention and a response. Writing cold emails isn’t easy to do and can be very time consuming. But there are a few best practices to keep in mind. First, research the individuals you’re reaching out to, to make sure they’re likely to be interested in what you have to offer. Essentially, make sure you have targeted leads, or you’ll end up wasting a lot of your time (and others’ time) and potentially giving the wrong people the wrong impression of your brand. Once you know your prospects and what they care about, discover what specific information you can include in your email that’s tailored to them, their experiences, and what they care about. This will allow you to personalize your message. This also shows that you genuinely care about reaching them specifically and that you’re not sending out impersonal emails to a large group of prospects. 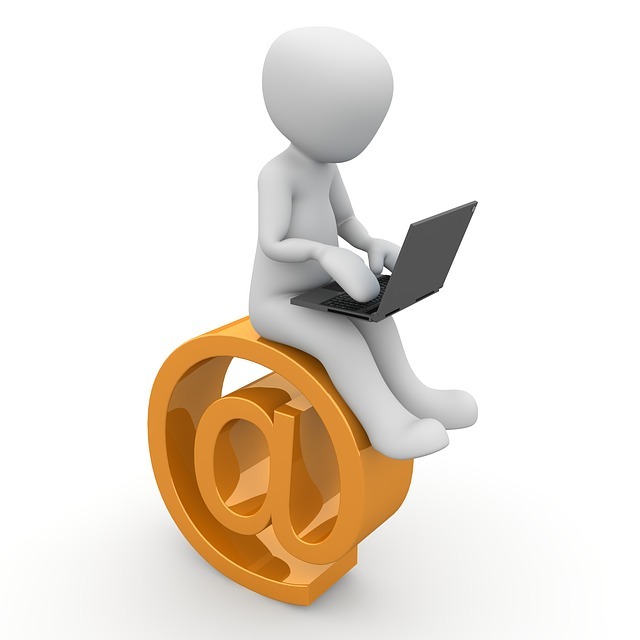 Prospects will be much more likely to respond to a message that resonates with them on a personal level. Organizations of every type rely on email more than any other communication channel because it’s cost effective, (generally) private, personal, easy, quick, and versatile.